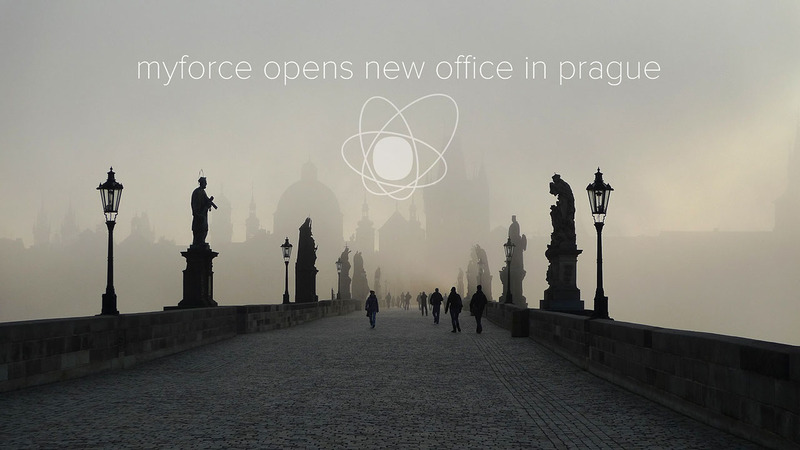 I have a bit of important MyForce news to share with you: we opened a new office in Prague, Czech Republic! Kateřina Marková (whom we have worked with for many years already) becomes managing director of MyForce CZ. As Myforce keeps on growing both in turnover and in number of countries where our solutions are installed, opening MyForce CZ was a logical next step for us. 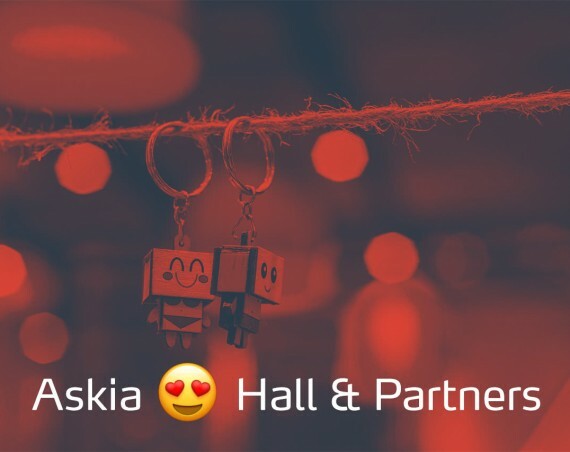 Choosing Prague as our new office location is no coincidence, as we had good reasons to opt for this particular city: First of all, this will help us to support a number of important local MyForce customers. Secondly, MyForce has always had close relationships with Kateřina Marková, as we have been working with her on local projects for many years now. And finally, we are certain that having a Czech office will aid us in sustaining our relationship with Brno’s University of Technology.